Our August 2018 Gem Wise Set: Tara – The Embodiment of All Women, is here! Gem Wise is my course on the magic of gemstones. This year, we are exploring “A World of Magic”, where I take students on an adventure into the spiritual practices of global civilizations and meta-cultures. 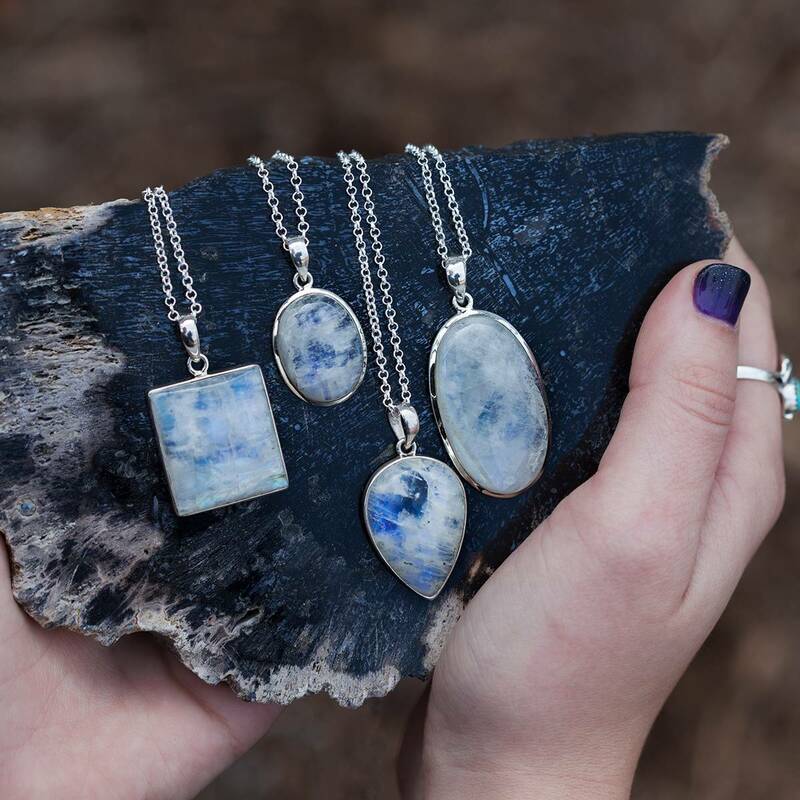 The gemstones covered in each class relate to a specific theme and will be available for you to purchase every month in a special Gem Wise set. 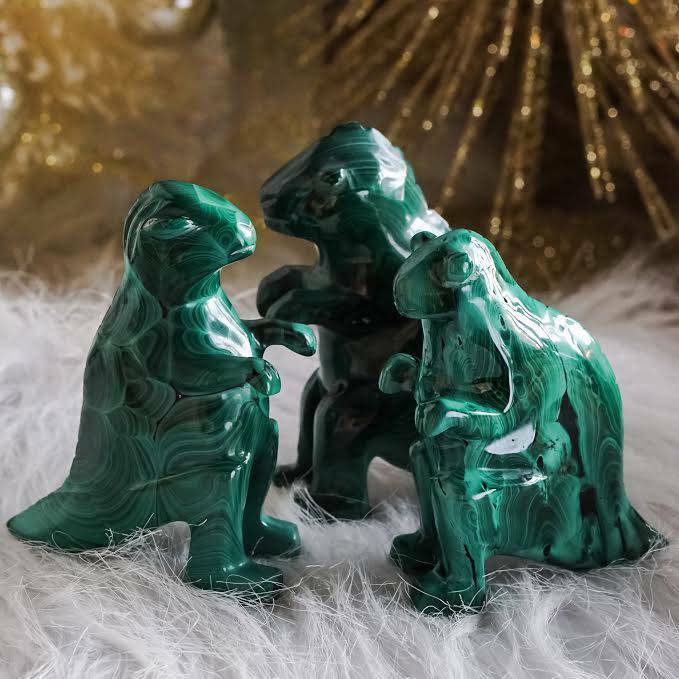 Each month, we learn about the stones in the Gem Wise set, including their metaphysical properties and how to use them. Each set ties to a special theme and the focal civilization of the month. Our examination spans from ancient to contemporary times. 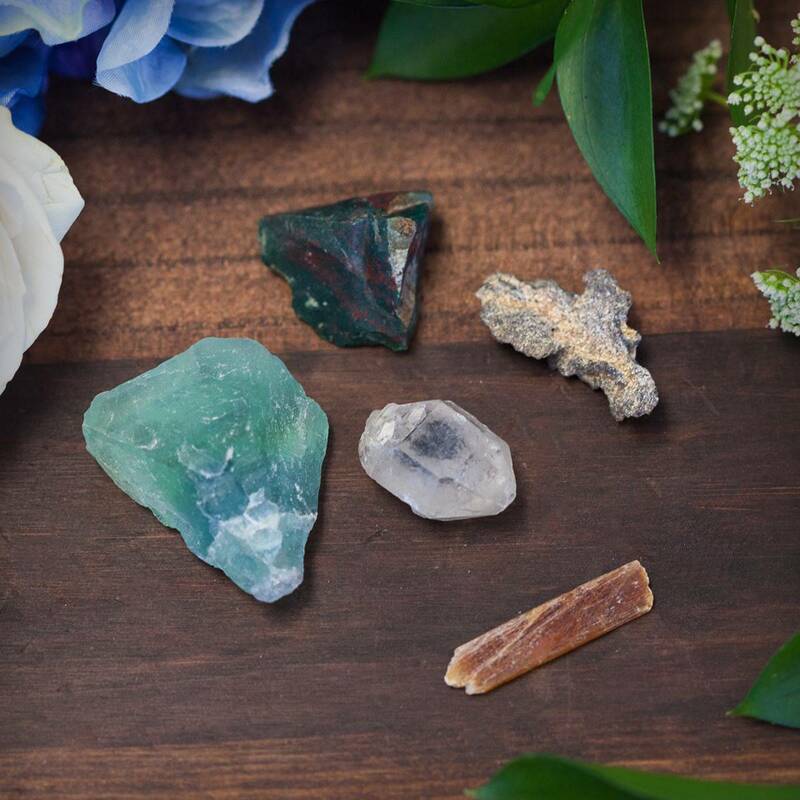 Together, we tap into the power of these gems, infusing our own modern practices with their ancient magic. Included in our discovery are each culture’s associated myths and lore that have captivated imaginations for ages. This set includes the gemstones and engraved acrylic grid that accompany August’s Gem Wise class. If you would like to join us for August’s Gem Wise class, click here. This August, we are exploring the culture of ancient Tibet. In this Gem Wise set, you will receive five very special gemstones inspired by the Tibetan Goddess Tara – The Embodiment of All Women. The above is Tara’s sacred mantra and it carries volumes of wisdom and freedom in its few words. These words, sounds, and energy are a doorway to her essence and her door is always open to you. Tara is known as the “Mother of all Buddhas” and she has twenty-one forms, each reflected as a different color and spiritual quality. Green Tara is very famous as the embodiment of compassion in action. 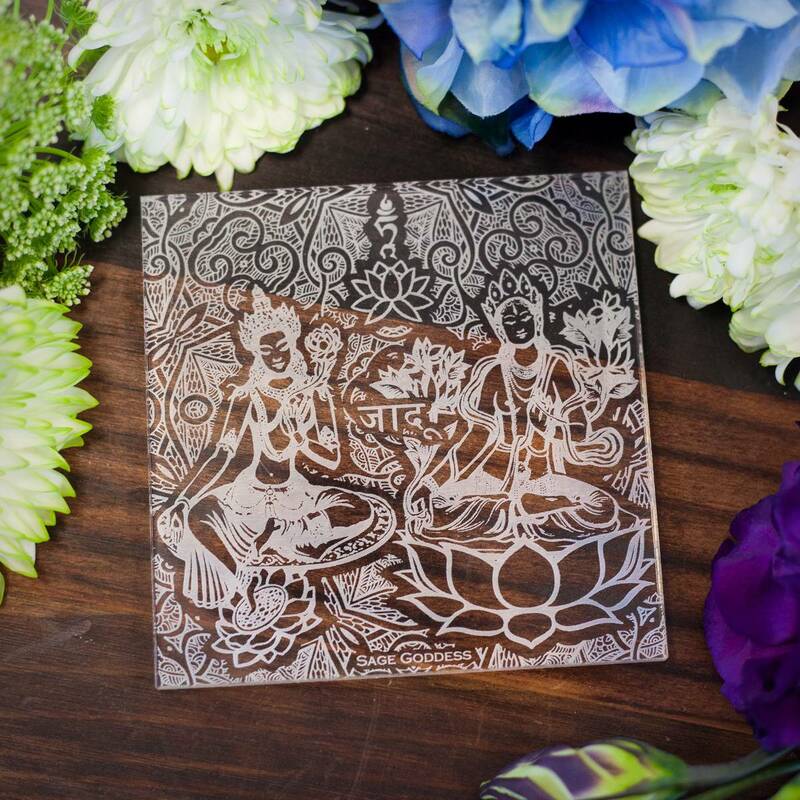 The prayers and practices of Tara lead to liberation from fear and suffering. The first Dalai Lama taught that we can call upon Tara instantly to save us from eight physical dangers that each correlates with a human mental obstacle or disturbing thought. For example, call upon Tara to rescue you from lions; your own pride. When we choose to connect with Tara, we strive to achieve her enlightened body, speech, and mind for ourselves and for the benefit of all. Reciting or chanting Tara’s mantra will open your heart to receive the blessings of healing, love, joy, and peace. She is the greatest hope – not hope that just wishes and waits to be saved, but hope that comes in practicing kindness and compassion as we gently peel away the layers of mental illusion and accept more Truth. Tara instills us with faith in our capacity to free ourselves from the suffering created by our mental delusions and negative emotions. Through her, we can unbind ourselves from misery and allow the natural flow of life to return, bringing with it unconditional happiness that is independent of ever-changing human conditions. Now, I will not reveal too much here, because we are excited with anticipation to explore these gems in our classroom this August. You won’t want to miss this class! 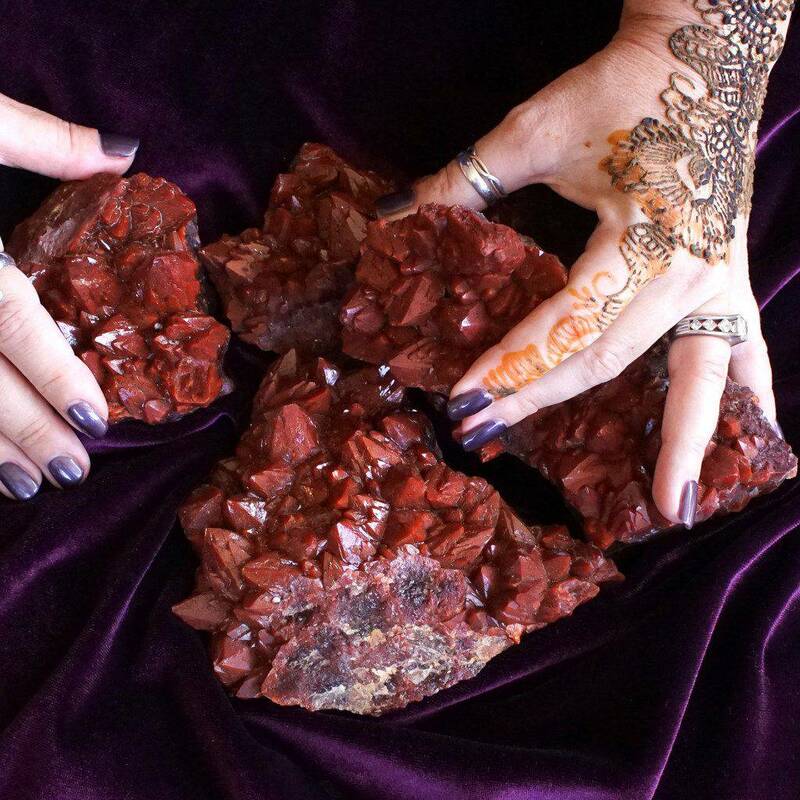 The gems for Tara – The Embodiment of All Women were chosen because they each resonate with the essence and attributes of Tara and will evoke these energies in you. This set includes one (1) fulgurite, one (1) natural fluorite, one (1) orange kyanite, one (1) natural bloodstone, and one (1) Tibetan quartz. 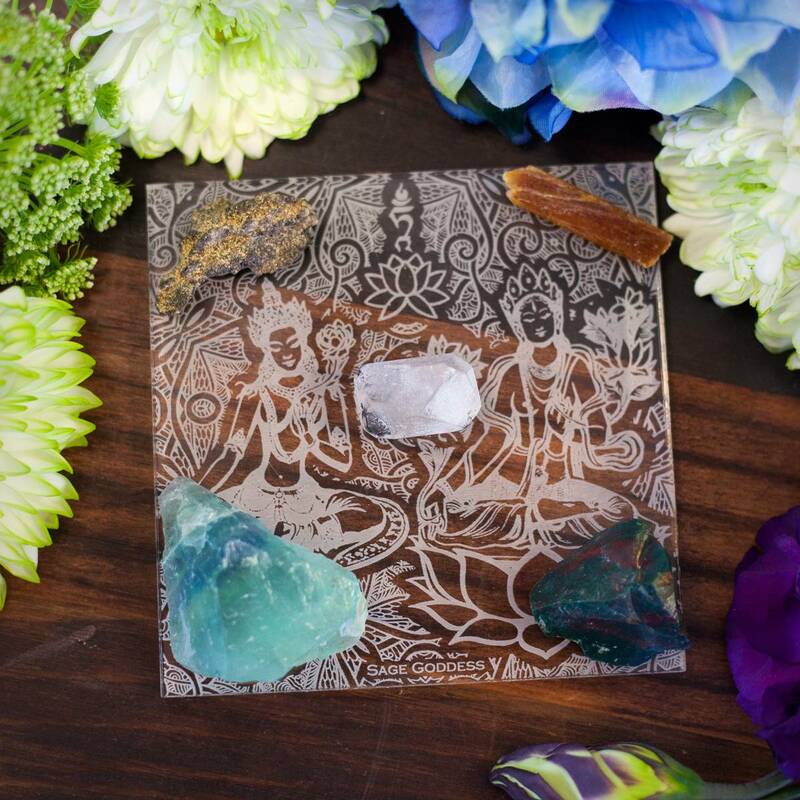 You will also receive an engraved acrylic designed to grid and hold the magic of Tibet and the intentions of these stones. Enroll now to join us. This listing is for one (1) August 2018 Gem Wise Set: Tara – The Embodiment of All Women, as described above. Yours will arrive lovingly parceled for your enjoyment along with a special parchment containing descriptions of your stones and blessings to read aloud.